CEIBS is the only business school in China that has originated from government-level collaboration. It was founded in 1994 as a joint venture for management education. The European Union and the Chinese government founded this educational institution. 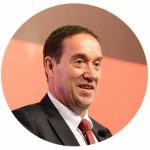 The executive partners include EFMD and Shanghai Jiao Tong University. CEIBS welcomes you to join us for this special evening event to discuss about China going global. 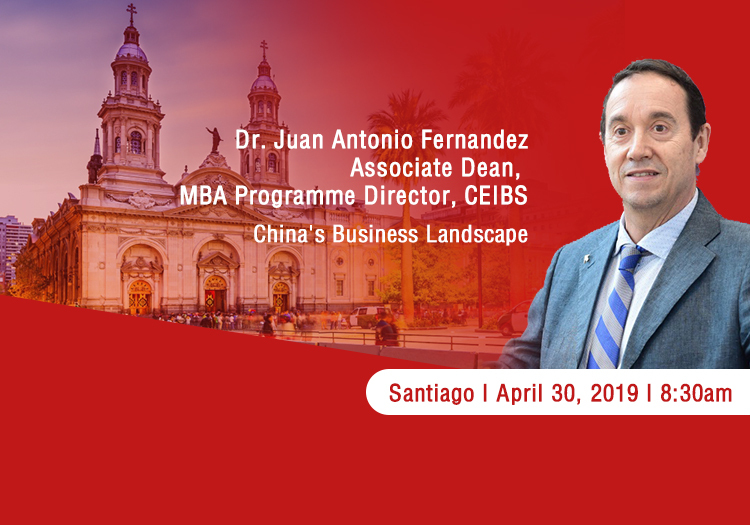 It will also include a talk on how Latin Americans can learn from China when it comes to business so that they can improve their position in the international business landscape. This event is welcome to CEIBS alumni, business partners and MBA applicants at CEIBS. The event will give all those in attendance a brief overview of China’s progress up to now, and where it will be in a few years to come. At the end of the event, you will have a broad understanding of China’s business landscape. You will also get ideas on some of the things you can do to contribute to its growth and your growth as a business person or a future business person. We hope you can join us on this spectacular event on 25th April. Register early to ensure you get a seat at the event. Seats are limited. Next Next post: CKGSB MBA vs CEIBS MBA – Which One Should You Choose?